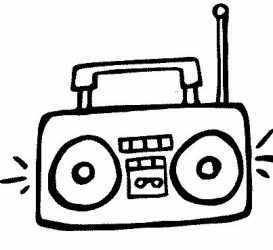 Community Radio Inclusion Support Project (CRISP) – Resources for community radio to better include people with a disability, because everyone can do community radio! Continue reading "Train your volunteers to be “disability aware”"
Continue reading "Checklist for accessible events"
Continue reading "EVENT: National Arts and Disability Strategy consultation d/l Dec 3"
Continue reading "Is your station accessible? Some excellent checklists to find out"
Continue reading "MEDIA RELEASE: Radio 4EB’s Katharina Loesche wins the CBAA National Features and Documentary Series 2018 with doco about Achilles Brisbane"
Continue reading "EVENT: Fostering your station’s accessibility @ #CBAAconf2018"
Continue reading "Teaching yourself accessibility"
Continue reading "EVENT: The Runners Guide listening party, Brisbane"
Continue reading "Words: How to refer to people with a disability"